Fairview North Carolina is a suburb of the Asheville NC area and is located in the same county as Asheville which is Buncombe. Fairview is located to the east side of Asheville and is only minutes away from the downtown Asheville. 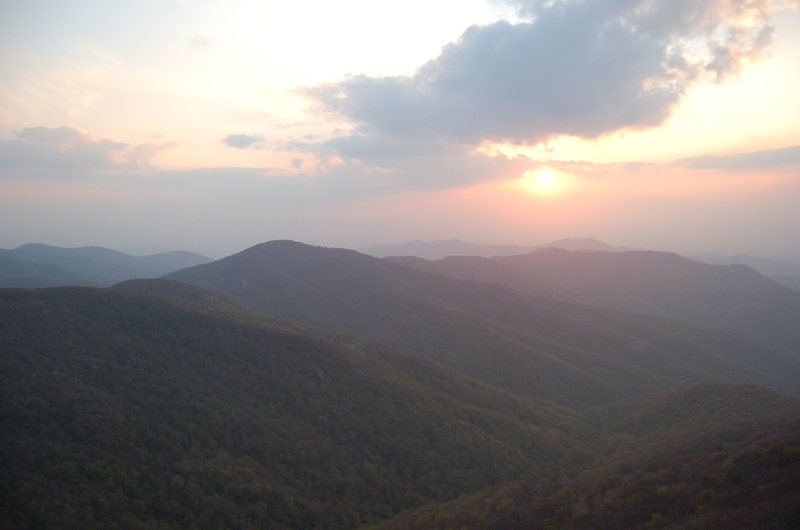 Call us at (828)-215-9064 or contact Green Mountain Realty for homes, land or real estate in the Fairview NC area. I have a question about the property at 20 Farm View Road Fairview NC 28730 (#3329899). I would like to schedule a visit for the property at 20 Farm View Road Fairview NC 28730 (#3329899). I have a question about the property at 000 Winding Ridge Road Fairview NC 28730 (#3465463). I would like to schedule a visit for the property at 000 Winding Ridge Road Fairview NC 28730 (#3465463). I have a question about the property at Lot 338 Ebby Ridge None Fairview NC 28730 (#3428024). I would like to schedule a visit for the property at Lot 338 Ebby Ridge None Fairview NC 28730 (#3428024).